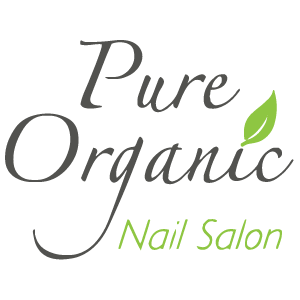 We offer luxurious organic bowl manicures and pedicures to pamper you in a healthy and sanitary manner for your peace of mind. All our services feature the highest quality products. Many of the creams and lotions are made in-house with the freshest ingredients for optimal benefits to your skin and nails. We offer top-shelf nail polishes and gels for long-wearing color.